1. 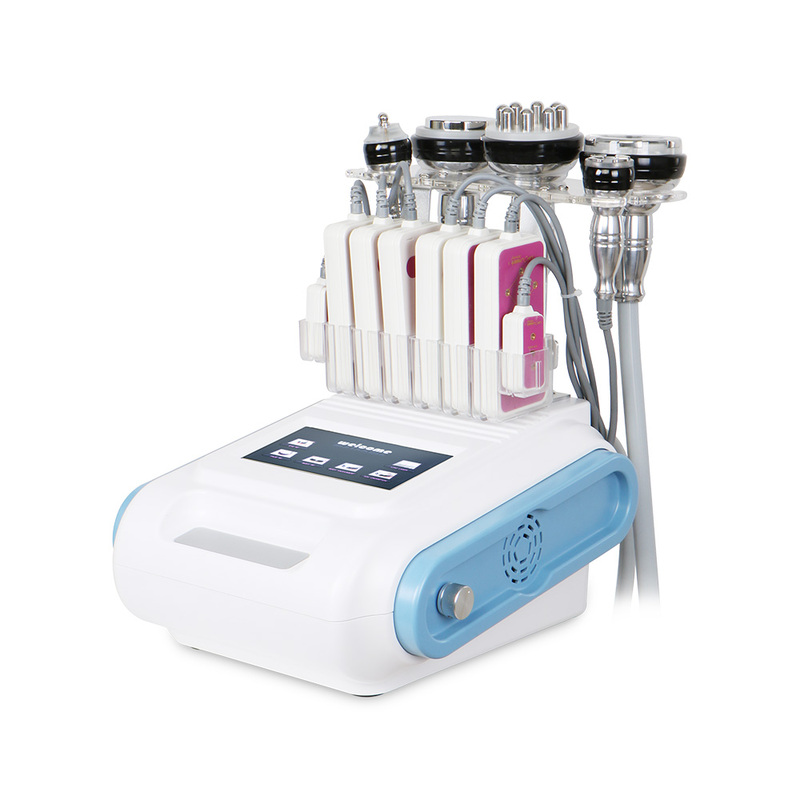 Safety: Unoisetion cavitation 2.0 +3D SMART RF use for body slimming , no side effects. 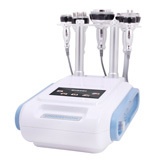 Silent sound wave explosion vocal head collective powerful sound wave head, 40kHZ powerful sound wave can be launched to the human body, sound waves violently hit the fat cells, causing frictional movement between fat cells. This can lead to efficient consumption of calories and water in fat cells and reduce the size of fat cells. More importantly, the vibration of the sound waves may cause the violent impact of the fat cells, causing them to explode instantaneously, reducing the number of fat cells, thereby achieving the effect of removing fat. 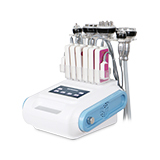 The instrument utilizes RF technology to directly reach deep fat bodies with superior performance for targeted RF. In a fast-active state, fat cell tissue can generate frictional heat, increase local temperature, remove excess fat and toxins from the body through the sweat glands, intestinal circulation and lymph, and finally achieve the effect of dissolving fat. The suction is adjusted by vacuuming, and the thick fat is directly exploded by the negative pressure. Therefore, the effect is very obvious: enhance blood circulation, accelerate fat decomposition, take away waste, and enhance the effect of removing cellulite.